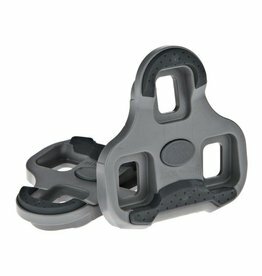 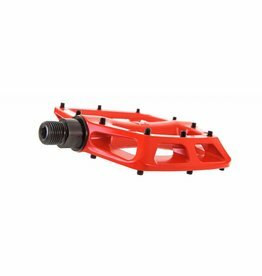 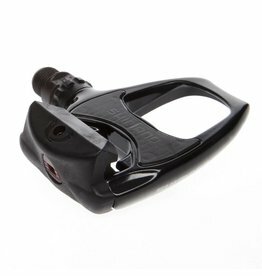 High-strength cold-forged aluminum body with strong composite cage trekking pedal. 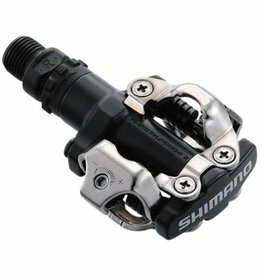 Dual built-in reflectors for added visibility. 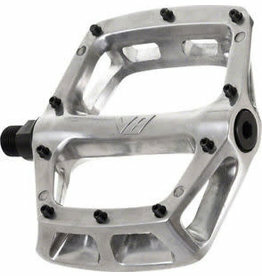 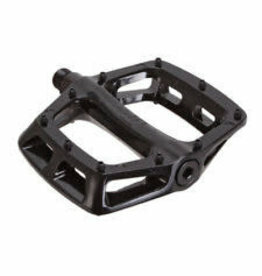 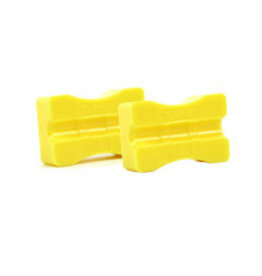 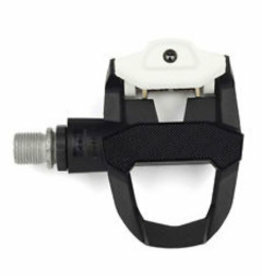 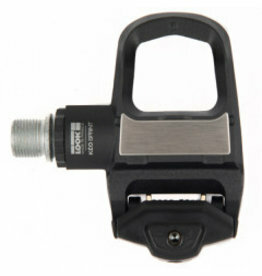 Excellent value SPD-SL compatible road bike pedals for a secure interface with your cycling shoes. 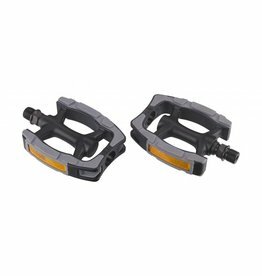 Supplied with 6 degree float cleats and sporting a wide profile, Shimano PD-R540 are the perfect introduction to performance road cycling pedals.